This vine variety produces one of the smallest DOC of Italy and has been able, over time, to conquer a large and heterogeneous public. 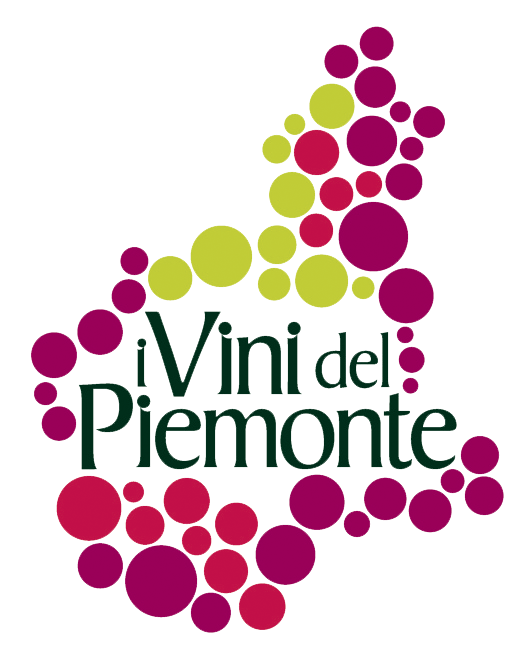 Production of this rare top quality wine of Langhe is, today, limited to only 18 hectares within the municipality of Verduno and in parts of the municipalities of La Morra and Roddi. This vine variety produces one of the smallest DOC of Italy and has been able, over time, to conquer a large and heterogeneous public. Initially, the small Pelaverga grape used to be planted together with Barbera and Nebbiolo and it was only since the 1970s that the more forward looking vine growers, understanding all its makings, decided to try cultivating it and start the varietal vinification to obtain a wine with a delicate taste and great balance. The ancient vine variety had already appeared in the 1400s in Verduno’s statutes and was described as “uve negre”, black grapes, hung on small and delicious apple and other fruit trees that at that time were used as living supports to grow vine. In 1606, Giovanni Battista Croce defined it as a “purple light wine, not very powerful, sweetish”. Later, in 1631, the Verduno village became part of the Savoy dukedom, which at the time was populated by a great number of good Pelaverga and Barolo lovers and enthusiasts. The legend of this vine variety started in the 1700s, when the Blessed Sebastian Valfrè, priest of Verduno and Confessor for Duke Victor Amadeus II, decided to bring with him from the Saluzzo area a bunch of Pelaverga rooted vine cuttings. The following century, in 1837, with King Charles Albert, this grape became established in the Langhe area. The King decided to give the oenologist Francesco Staglieno the management of its property, with the goal of turning it into a winery. Finally, in 1960, after the first faint experiments and sporadic cultivations, the varietal vinification started. In the 1970s, in order to put into effect all the efforts, the Verduno Municipality authorized, for the first time, the transformation of a field into an experimental vineyard. This plot was given to the Agricultural Faculties of the Universities of Turin and Milan. The recognition of the DOC, which arrived in 1995, is mainly due to the important and precious contribution of Luigi Veronelli. In his scientific research, he decided to plant a good 30 clones and vine varieties which were used to obtain the basis for the selected wine material necessary to create the upcoming vineyards. Today, the Verduno Pelaverga producers number a little more than ten, with a total production equal to some 140,000 bottles. In order to produce the DOC “Verduno Pelaverga” or “Verduno” it is necessary to use a minimum of 85% of grapes of Pelaverga Piccolo and for the remaining 15% it is possible to use other kinds of black grape originating Piedmont. The maximum production per hectare is 90 quintal of grape with a minimum yield of wine equal to 70%. The field where this vine variety comes from is mainly clayish, chalky, and in some parts sandy. Provided with stamina and good production capability, this cultivar presents a late ripening which resists to the late frosts of early spring. The colour is an intense ruby red which changes with aging towards more orange hues. At the nose, the typical scents of the grapes recall those of violet and currant; with airing, they will mix with white pepper and dog rose. On the palate, the fruity and fragrant texture creates a fresh and velvety balance with perfumes of nuts in the finale. Its intense and structured nature allows pairing with the traditional Piedmontese dishes. Agnolotti al ragù, pasta envelopes with meat filling and meat sauce, tajarin, Piedmontese traditional types of pasta, with truffles and fassone (Piedmontese breed) meat tartare. It is also perfect if matched with Piedmontese DOP cheeses like soft Bra and Murazzano. The suggested serving temperature is between 18° C and 20° C.